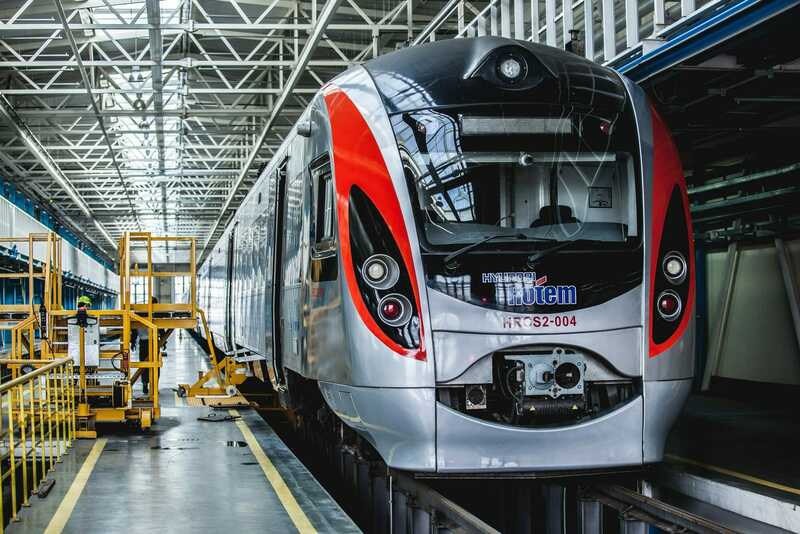 South Korean rolling stock manufacturer Hyundai Rotem has signed a maintenance contract extension with the Ukraine Railway Speed Company (URSC). The contract covers 90 trains and is valued at 64.8 billion won (around €50 million). It is a five-year extension of a deal signed in 2012, beginning in 2022 and running through to 2027. 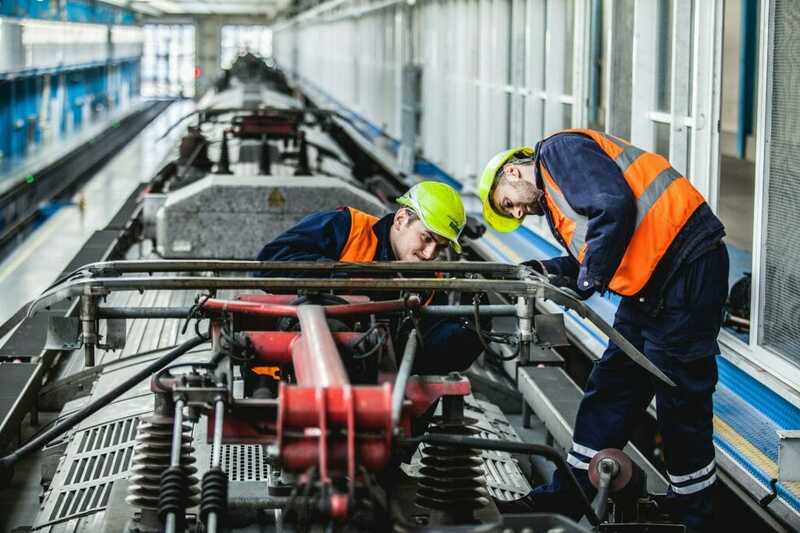 The maintenance deal comprises of systematic maintenance work, unexpected breakdowns and emergency situations with a 24-hour maintenance and repair emergency response system in Ukraine.